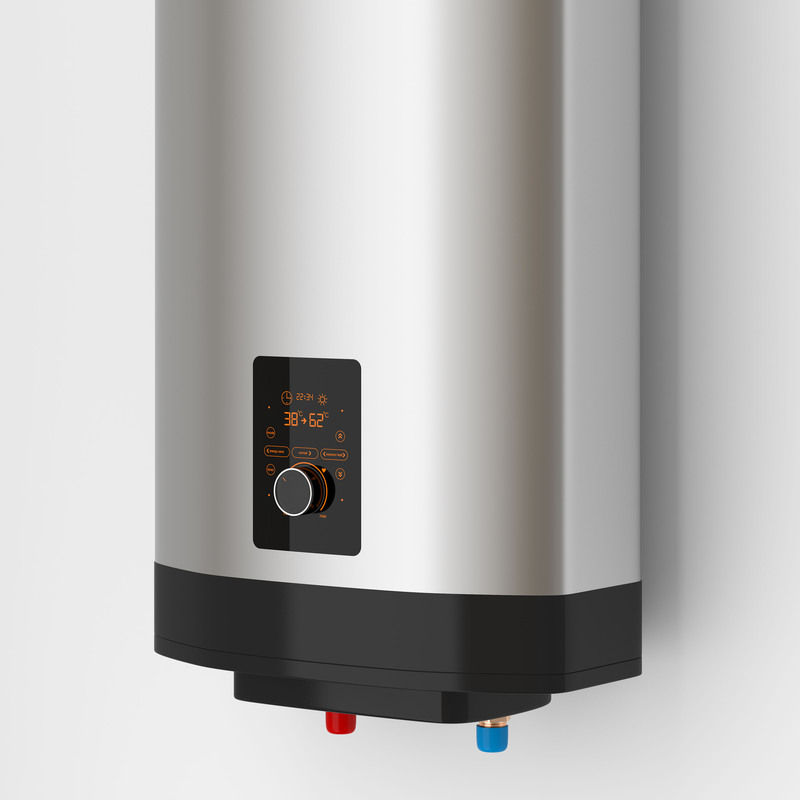 A1 Plumbing is a well established family plumbing business that has built up an enviable reputation over the last 20 years. 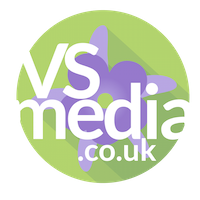 We pride ourselves on our commitment to provide a professional and speedy service at all times, whilst maintaining the highest quality of work at the most cost effective price. All plumbers on our team here at A1 Plumbing are fully qualified with many years experience. Whether your in need of a quick and simple pipe leak or repair or require a more complex job we will be right there to offer a helping hand when you need it most. We pride ourselves on providing the most reliable and affordable plumbing service in your local area. With every job we provide a receipt and we offer a guarantee with all our work. We also have a full public liability insurance so full protection is in place should it be needed. Our local plumbers serve Glasgow, Edinburgh, Central Scotland, Perthshire, Lothians, Fife, Ayrshire, & The Borders. We take care of all kinds of plumbing problems, there is no job too big or small. 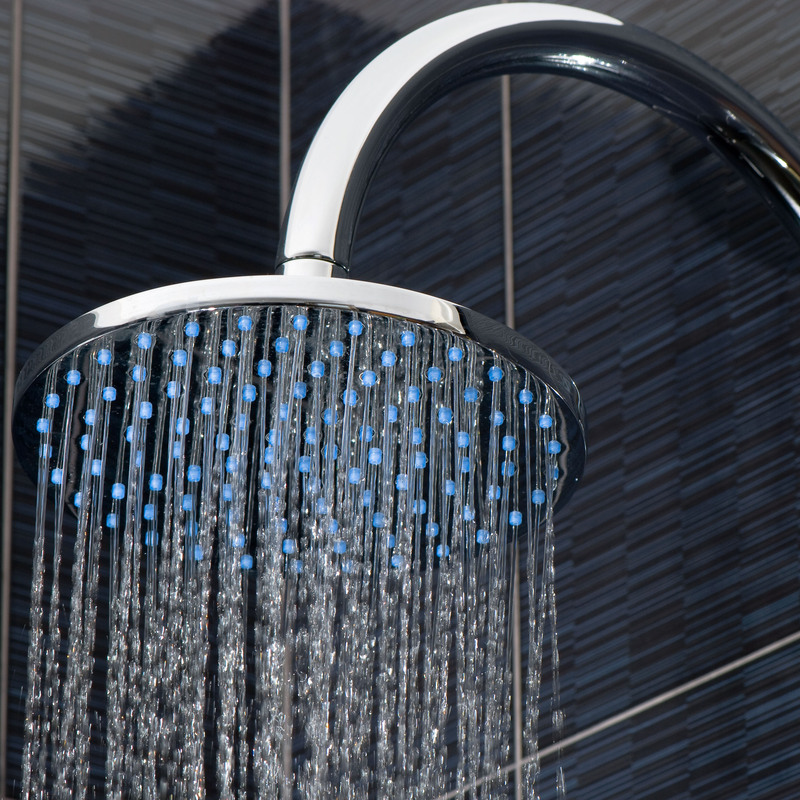 We can repair or replace burst pipes and leaks, repair or replace showers, sinks, taps and toilets. 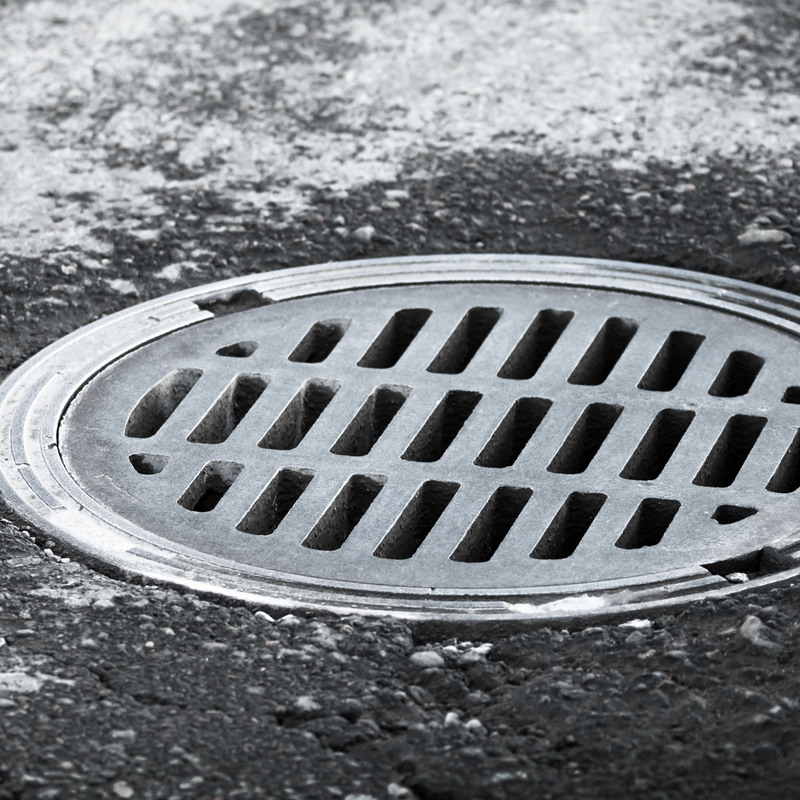 We can clear all kinds of drains from toilets to sinks, waste pipes to showers. We offer CCTV surveys to get to the bottom of your drainage problem. 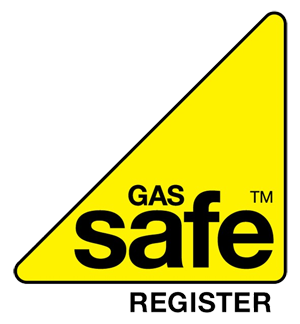 Our Gas Safe Registered boiler and heating experts are ready to deal with boiler breakdowns, radiator problems. We can repair, replace, service and certify all heating systems. 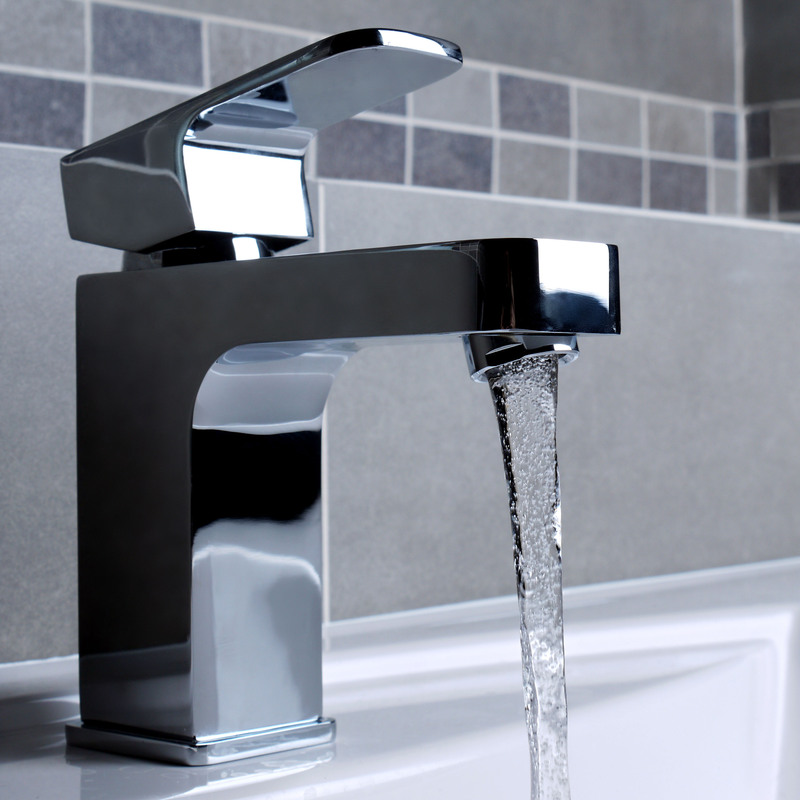 We can fit everything from taps, sinks, showers and toilets to full bathroom refits. If you have any questions we'd love to hear from you and help in any way we can. Copyright © 2015: A1 Plumbing Scotland Ltd.